What does “decibel” (dB) mean? akouson’s expertise guarantee the best treatment for your hearing loss! Why should you buy a hearing aid? 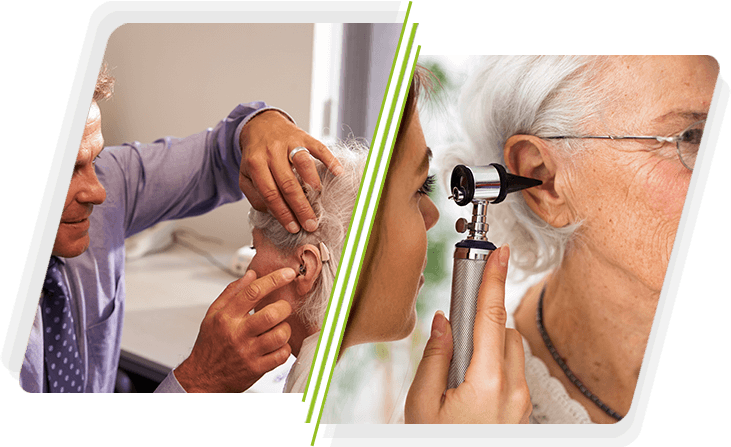 At akouson Hearing Centers, our trained Hearing Aid Dispensers and technicians can readily provide a solution to your problem through a wide variety of hearing aids, accessories, and earplugs. You will also find all necessary consumables and cleaning products, as well as a range of disinfecting and repair services for your hearing aids, in order to ensure their high performance for a longer period. Do you still use hearing aids with conventional batteries? 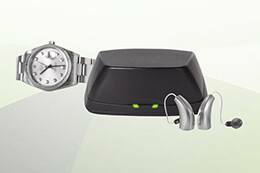 Find out about Starkey’s new rechargeable hearing aids! 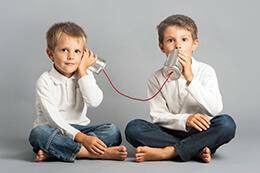 Did you know that hearing loss at a young age can affect a child’s communication abilities? Who said that hearing aids have to be big and ugly? 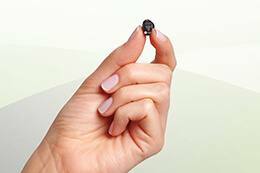 Discover the small, powerful and invisible hearing aid by Starkey! 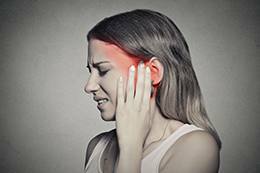 Did you know that 360 million people over the world suffer from tinnitus and some of them even end up with depression? Frequently asked questions regarding hearing loss and hearing aids! Don’t believe everything you hear! 10+1 Myths about hearing loss! Useful advice for traveling without causing trouble to your ears!